Dr. Dafna D. Gladman, MD, FRCPC is a Professor of Medicine, University of Toronto. She trained in both Internal Medicine and Rheumatology at the University of Toronto and did further post-graduate training in HLA typing at the Tissue Typing Laboratory, UCLA. Dr. Gladman has been Senior Staff Physician at the Toronto Western Hospital since 1995. She is Deputy Director of the Centre for Prognosis Studies in the Rheumatic Diseases and concurrent Director of the HLA Laboratory at the Toronto Western Hospital/University Health Network, as well as the Director of the Psoriatic Arthritis Program and Co-Director of the University of Toronto Lupus Clinic. She is a Senior Scientist at the Toronto Western Research Institute, Division of Outcomes and Population Health. Dr. Gladman’s research program includes clinical and laboratory research. 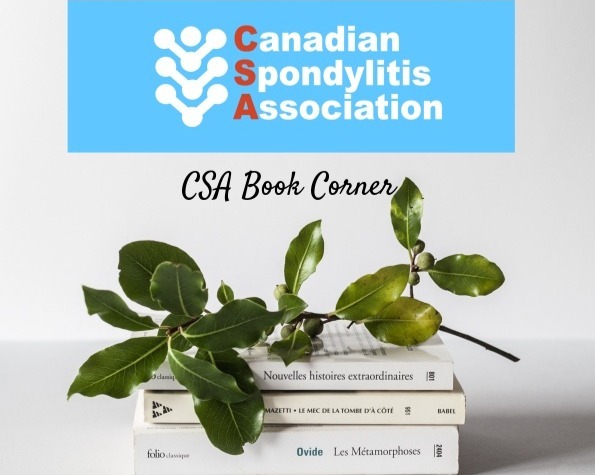 The clinical research program began with the establishment of the psoriatic arthritis (PsA) clinic in 1978, and is the largest PsA longitudinal observation cohort in the world. For this cohort, clinical features, assessment tools, outcome measures and prognosis have been described. The observations have changed the approach to patient with PsA. The laboratory research program involves genetic studies in the rheumatic diseases (rheumatoid arthritis, psoriatic arthritis, systemic lupus, scleroderma and vasculities). Initially, this research involved HLA markers and more recently other genes. These studies have resulted in the recent discovery of a new gene associated with PsA. She further established an international Group for the Research and Assessment of Psoriasis and Psoriatic Arthritis (GRAPPA). This group is developing classification criteria, assessment instruments and treatment guidelines for PsA. Her research has been supported by the Arthritis Society, Canadian Institutes of Health Research, and the Krembil Foundation. In 2007, Dr. Gladman established the International Psoriasis and Arthritis Research Team (IPART). IPART is the convergence of experienced and accomplished dermatology and rheumatology researchers who are working together to investigate the biology of psoriasis and PsA which are immune mediated/autoimmune conditions. IPART is the recipient of the CIHR New Emerging Team (NET) grant which provided IPART’s core funding for the first 5 years of its operations. The central theme of the project is the biologic basis of psoriasis and PsA with an emphasis on the prediction of onset and severity of PsA using clinical, biomarker and genetic variables. Identification of these determinants may contribute to increased knowledge of the biology of PsA and psoriasis and may lead to more effective therapeutics. Dr. Gladman joined the Lupus program in 1976 and with Dr. Murray Urowitz has studied systemic lupus erythematosus describing new clinical features, development measurement tools, describing the outcome and prognostic factors for this disease. In 1987, Dr. Gladman established SLICC (Systemic Lupus International Collaborating Clinics) and chaired it for 10-years. The SLICC Group developed a damage index for lupus, validated activity measures which have allowed for the standardized assessment of SLE. Dr. Gladman is a Co-Principal Investigator of the Spondyloarthritis Research Consortium of Canada (SPARCC), a research program on spondyloarthropathies and is the first National Research Initiative (NRI) award recipient of The Arthritis Society. The dominant goal of the SPARCC program is to achieve significant improvement in outcomes for Canadians with SpA. This research will also evaluate the significance of early diagnosis and treatment.